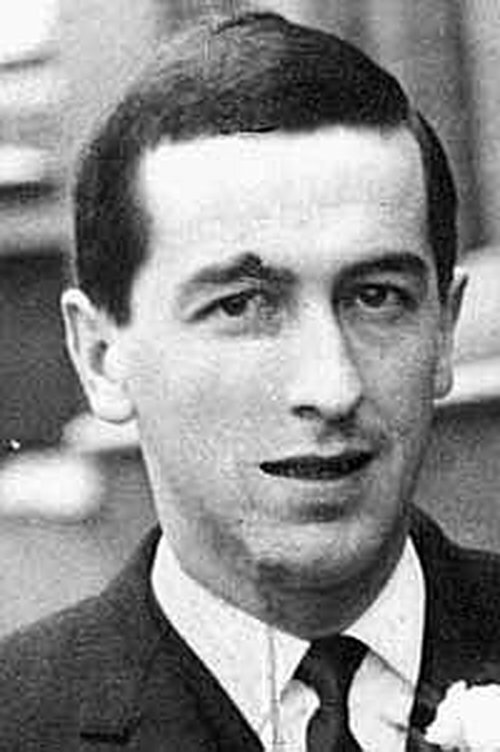 Frank Stagg's body was placed in a grave in Ballina by the Gárdaí, it was covered with concrete and an armed guard stood by to prevent his body being moved to the Republican plot where he wished to be buried. 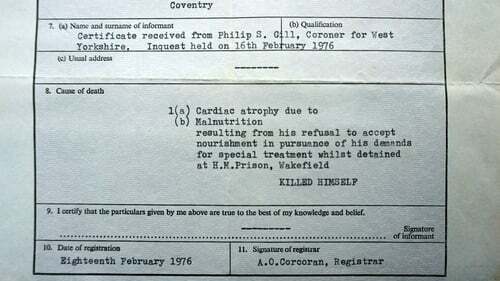 However, they overlooked one minor detail. 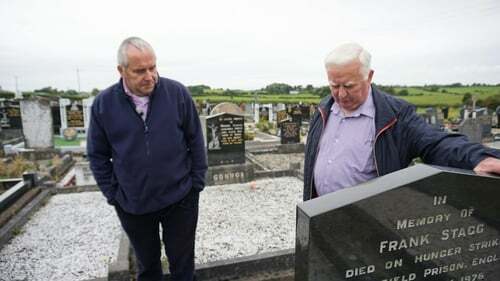 There is a grave in Leigue Cemetery, Ballina, Co. Mayo which has a concrete surface, placed there by the Gárdaí in 1976, to prevent the body from being stolen. 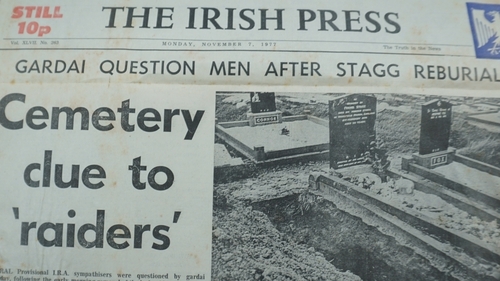 40 years ago, on November 5th., 1977, the body was removed from the grave, during the night, without disturbing the concrete, and buried elsewhere in the cemetery. 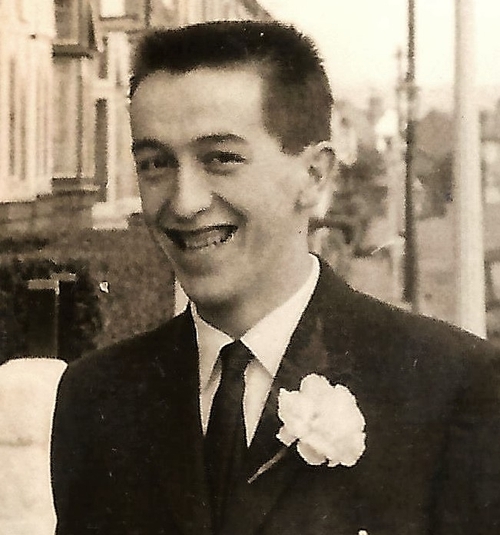 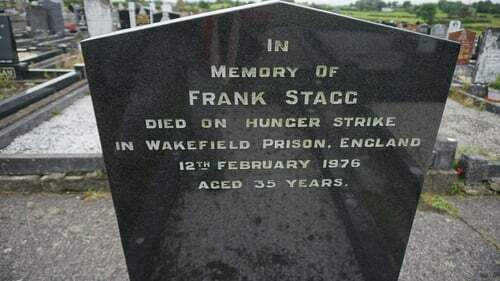 The body was that of Frank Stagg, Republican hunger striker, who died in prison in Britain. 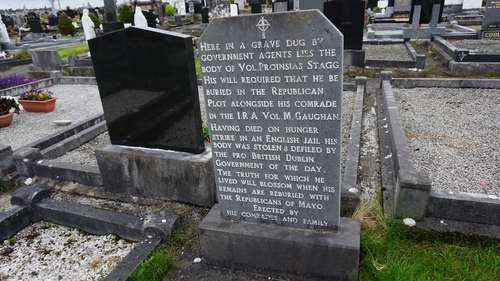 When Stagg died, there was a row over his funeral between the Irish government and the Republican movement - with members of his family on both sides. 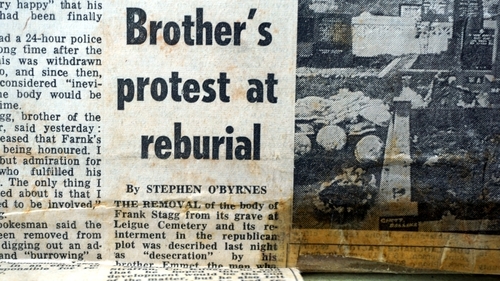 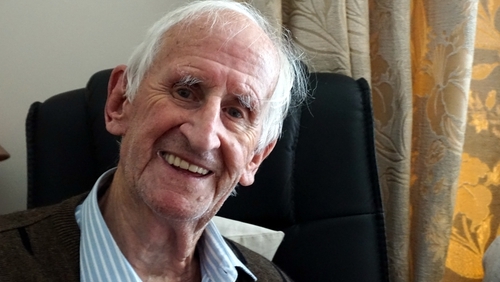 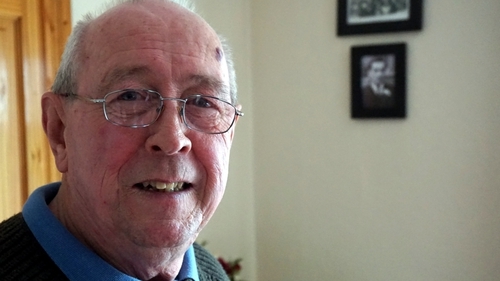 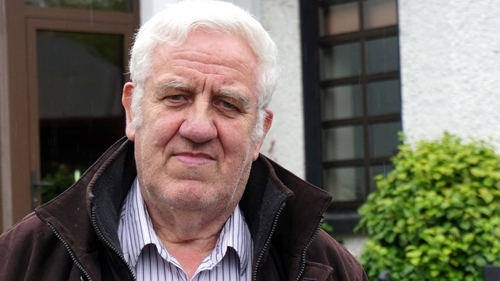 The Republicans wanted a procession from Dublin Airport to the cemetery in Ballina where Frank would be buried, according to his wishes, in the Republican plot. 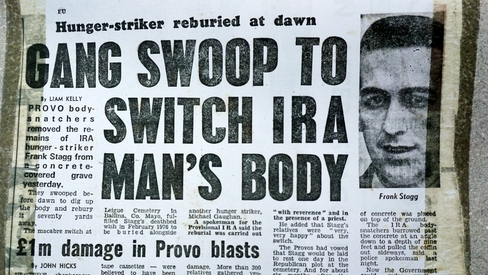 But the Irish Government didn’t want a show of Republican strength and diverted the plane, carrying Frank Stagg’s coffin, to Shannon. 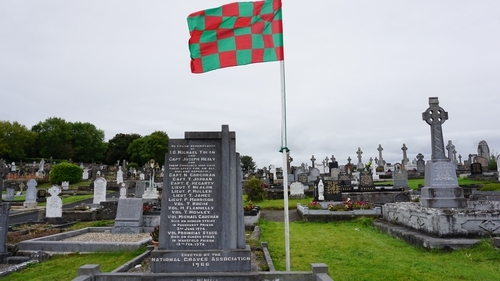 Gárdaí seized the body and flew it by helicopter to Mayo and buried the body in a new plot in the Ballina cemetery. They then placed an armed guard on the grave, for months afterwards, to prevent the body being moved to the Republican plot. 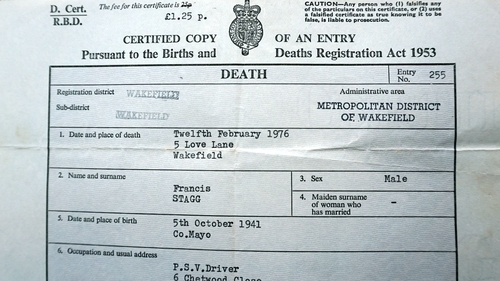 What the State authorities hadn’t realised was that the plot beside the grave of Frank Stagg was available to purchase. Frank’s brother, George, bought that grave. 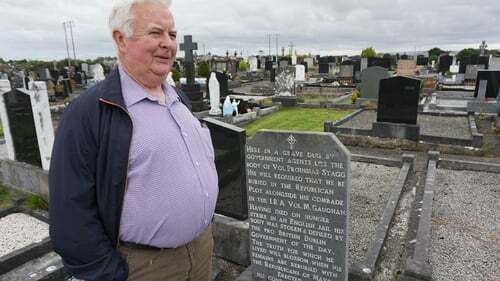 22 months later, on a cold, windy and rainy night in November with no moon, 6 men came into the graveyard and dug down into the grave owned by George Stagg. 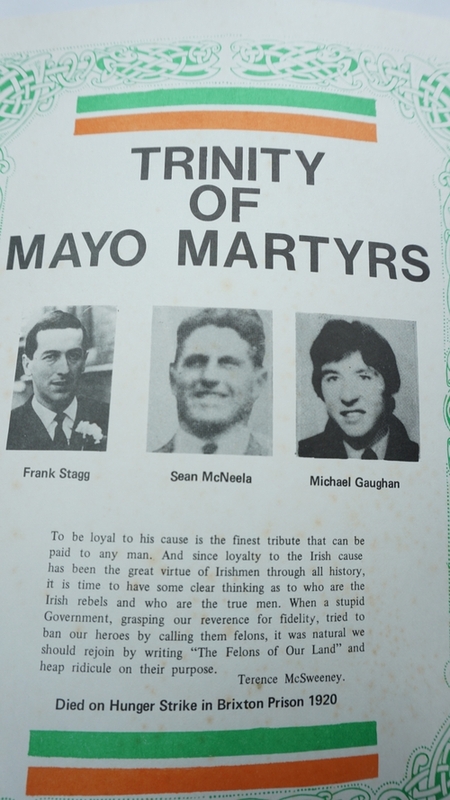 When they were deep enough, they then dug across into Frank Stagg’s concrete plot, slid out the coffin, and carried it to the nearby Republican plot. 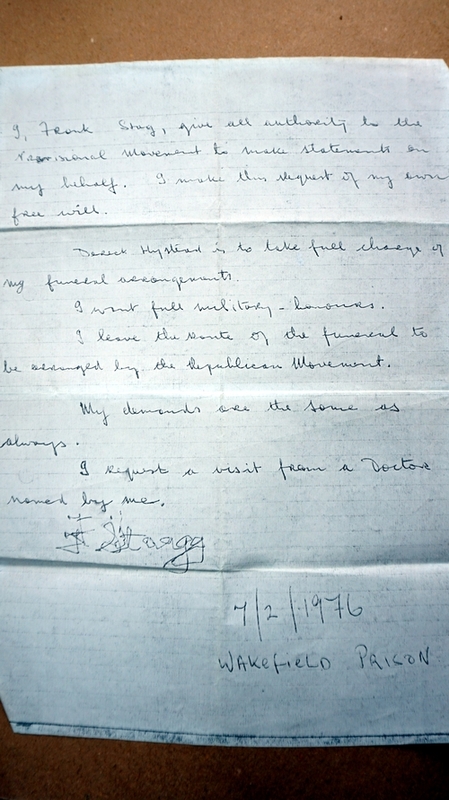 A hurried decade of the Rosary was said and Stagg was reburied. 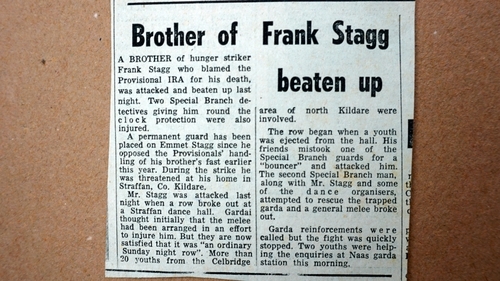 Frank Stagg actually has three headstones: One over the grave dug for him by the Gardai; one over the adjacent grave purchased by his brother, George, saying that his body had been stolen by the "pro-British, Irish government", and one over the Republican Plot. 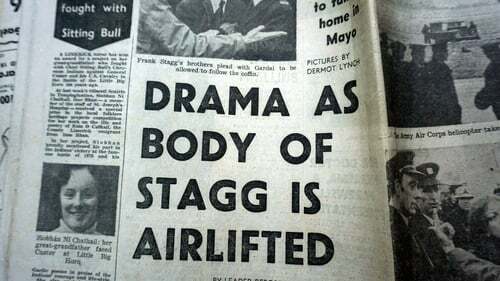 But this was more than a tug-of-war over Frank Stagg’s body, the dispute was an indication of the severe political tension that prevailed, at the time, as a result of Republican activities in the South and the FG/Labour government’s hardline response to them. 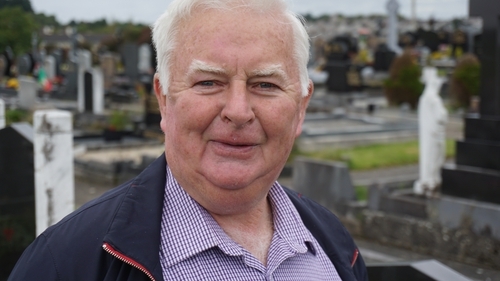 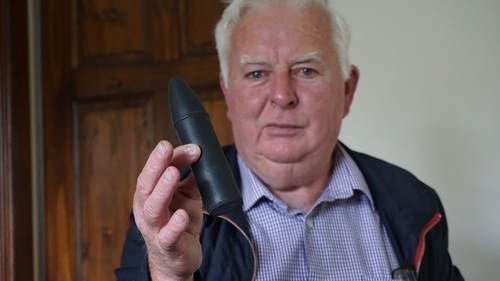 In this documentary, George Stagg speaks of the distress for the family arising from the events of the time, former Minister for Justice, Patrick Cooney, talks of the State being under threat from Republicans at the time and a Ballina Republican describes the exhumation and reburial.